The marketplace today is vastly different than it was two years ago. In fact, it’s different than it was just six months ago. Some businesses are struggling while others are thriving – what makes the difference between an ordinary business and an extraordinary business? Between a business that thrives, no matter the shifts, and one that folds? For most business owners and sales professionals, it boils down to 2 things: Mindset and Behaviors! 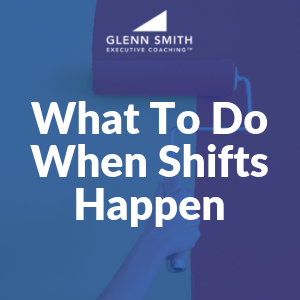 When a shift occurs in the marketplace, confusion usually follows. Consumers are confused, investors are confused, and businesses are confused. This confusion leads to fear. The most important thing for entrepreneurs and leaders at this time is to focus on the fundamentals. The first fundamental is mindset. Know that there is still business to be had! Know that there are new opportunities available now that were not available in the recent past. Know that growth comes from clarity, focus, and strategic action. In what ways do you need to elevate your mindset? What kind of beliefs will lead you to success? Along with Belief is the Law of Concentration, which says, “Whatever you dwell upon, grows and expands in your life.” During uncertain economic times, our mindset and beliefs will be the deal-breaker! Get rid of “head trash” and make sure your mind is set for success. The second fundamental is behavior or habits. Brian Tracy said it well stating, “Successful people simply practice successful habits.” It really is that simple! Identify the behaviors that produce success, and practice them consistently. They will become successful habits. While this is simple, it is not easy. We are often creatures of “unsuccessful” habits, and we typically avoid facing reality. In addition, in a shifting marketplace, we discover that what worked yesterday often doesn’t work today. We must be ruthlessly honest with ourselves. We must identify those fundamental successful behaviors, and practice them relentlessly. 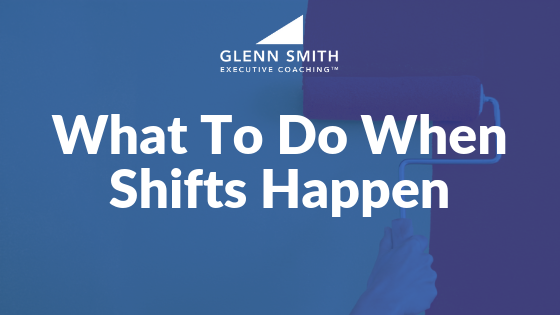 As we see shifts happening, go back to the fundamentals of mindset and behaviors. Consider hiring a business coach to help you gain clarity and focus. The right coach can help you turn a dismal trend into growth and success. The marketplace today is vastly different than it was a year ago. Some businesses are struggling while others are thriving - what makes the difference? Are You a Strategic or Tactical Business Owner?